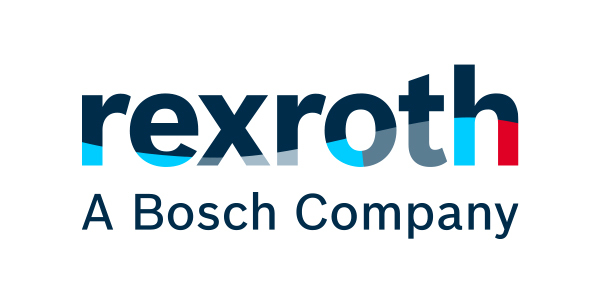 BOSCH REXROTH is the world leader on the field of hydraulic systems and components for industrial and mobile applications. This is due to the combination of know-how and a wide product range. The company offers systems that have been optimized for all fields and sectors: machine tools, machines for plastic, for printing and paper, food and packaging, the car industry, handling/automation, mechanical, heavy industry, excavation and shipyards. Parmafluid is the Authorized Distributor of Bosch Rexroth, and at our warehouse you will find both a wide range of standard configurations and the possibility to create customized products. Thanks to our highly specialized staff we are able to advise you on the use of Bosch Rexroth components for the production of hydraulic systems.